Merry December 10th, everybody! 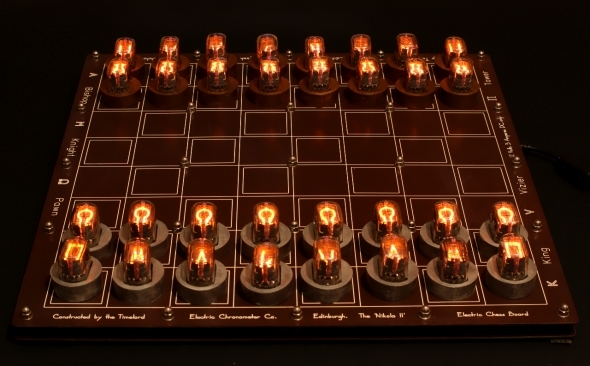 I’m just posting to let you know that the Nixie Chessboard 1.5 is now on sale at ThinkGeek! It’s something we’ve had in the works for about a million years, and now it’s finally happening! If you’re looking to buy a chessboard as a Christmas present, then I’d recommend the ThinkGeek chessboard, because they’ll probably get it to you in time! At Lasermad, we don’t have ThinkGeek’s magic courier deals, so anything we post after Thursday won’t arrive until January. Bleh. Well, thanks for reading! Have a very merry Christmas, everybody! 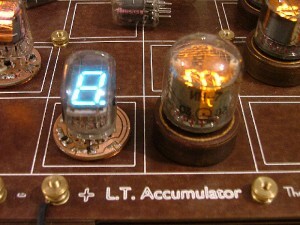 Previous PostNixie Thermometer on sale over at Thinkgeek.com!